Experience the world up close from the seat of your bike. Stop and smell the coffee along the way while we keep you safe and comfortable. Come on, you know you want to take this adventure! Just show up and ride - leave the details to us! Check out our tour schedule. 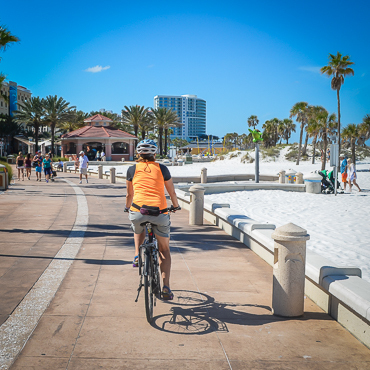 Senior Cycling offers bicycle tours for seniors & active adults age 50 and up. 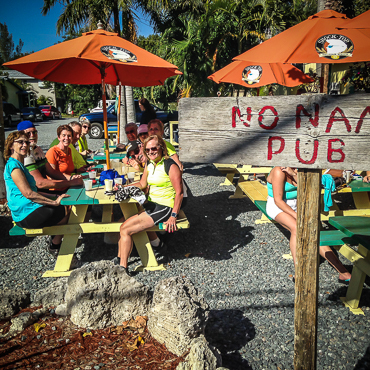 Whether it be the Florida Keys, Canada, or points in between…We promise you a unique, fun and friendly tour! Our scheduled excursions offer a vast range of experiences. 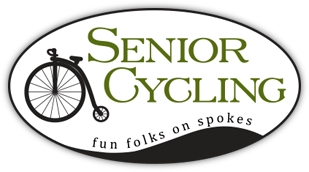 Senior Cycling has been a hands-on owner-operated touring company for over 16 years. 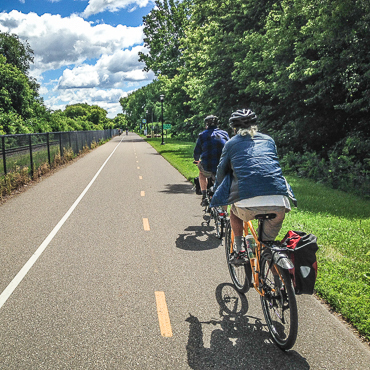 Our bike tours are structured, but leave plenty of time to see the sights along the way. Booking a tour is simple – click on a tour, buy a ticket and get ready for the adventure! Roommate Wanted - NEW PAGE! Visit this page if you want us to find you a roommate on tour. Check out our new Erie Canal and Finger Lakes NY bike tour! Looking for our past newsletters? You'll find them here.